Hopes of change in Africa’s air transport industry have been ignited with the launch of the Single African Air Transport Market (SAATM) in January 2018. This initiative, which forms part of the African Union’s 2063 Agenda, is intended to liberalise the civil aviation sector, unify air transport and boost economic integration across the continent. So far, twenty-three nations have joined the scheme, including several in francophone Africa (Benin, Burkina Faso, Congo Republic, Gabon, Guinea, Ivory Coast, Mali, Niger, Rwanda and Togo). Compared with other regions of the world, Africa, and especially sub-Saharan Africa, lags far behind when it comes to air transport. Although Africa is the world’s second largest continent in both area and population, it accounts for less than 5 per cent of the world’s air passengers, and there are few domestic airline companies able to rival their competitors from other continents. Indeed, non-African companies (mainly Western and Middle Eastern) carry more passengers in Africa than do African companies, and there is more air traffic between Africa and Europe than there is within Africa itself. Furthermore, few airports in sub-Saharan Africa can boast annual passenger figures in excess of 1 million, and only two of these are in francophone sub-Saharan Africa (namely, Dakar in Senegal and Abidjan in Ivory Coast). The stagnation of air transport in sub-Saharan Africa has several causes. These include heavy operating costs due notably to fuel prices and taxation, obsolete and poorly maintained fleets, a lack of modern airports and hubs and delays in their construction, and inadequate security and staff training. These problems are, of course, in large part caused by insufficient funding. Indeed, many small airline companies with limited resources have been forced out of business under the combined pressure of competition and costs. Increased investment is needed, but that is not the only answer. Partnerships and alliances with established companies can also bring considerable leverage, as can the income derived from commercial activities (shops, hotels, car parks) developed around airports. For instance, cooperation agreements can be a means of reaching more destinations, improving quality of service, and reducing costs through group purchases and lower insurance premiums. The difficulties facing air transport in sub-Saharan Africa are not merely financial, however. Another significant obstacle to its development has been the control exercised by national governments over the air transport sector. 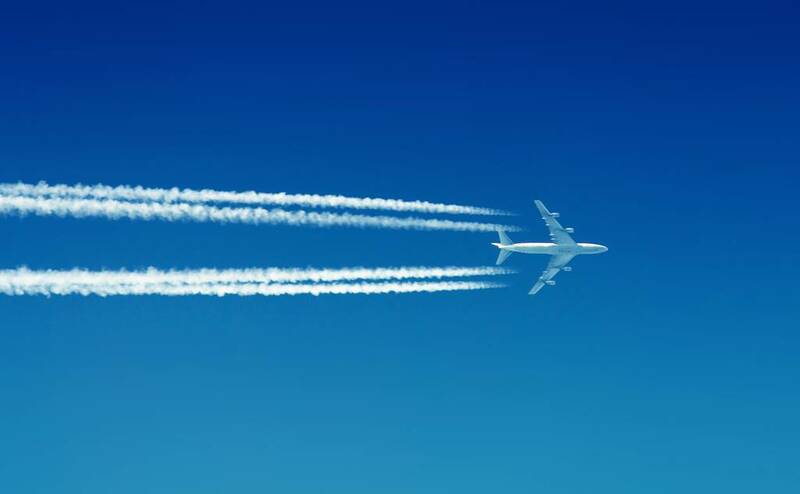 Whether this be due to protectionism, the political colour of the governing regimes or the strategic importance of aircraft activity, such regulation has stifled the development of commercial air transport. It has long been realised that if air transport in Africa is to develop, then the sector must be liberalised. The principle of deregulation was proclaimed as long ago as 1988 in the Yamoussoukro Declaration and confirmed some ten years later by the 1999 Yamoussoukro Decision, a multilateral agreement signed by forty-four African states which recognized the importance of liberalisation for the development of air services and private investment in the industry. Although the Yamoussoukro Decision has been binding since 2002, states have been slow to implement it. This looks set to change with the introduction of the SAATM, which brings with it the promise of greater connectivity, lower fares, improved travel conditions and, more broadly, economic growth and integration across the continent. The SAATM can be considered a turning point for the air transport industry in sub-Saharan Africa, and it is important that all players, whether operators, investors or ancillary and peripheral businesses, should be ready to take advantage of the opportunities it opens up and to choose the best means of realising them. 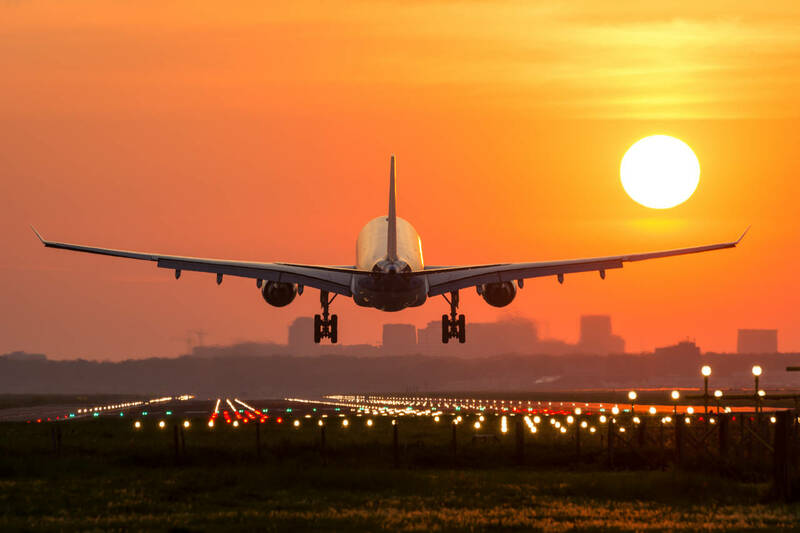 With its knowledge of the sector and of aviation laws and regulations, John W Ffooks & Co can advise on appropriate solutions.